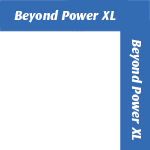 To create Clear Beyond Power XL, we took our very popular Clear Beyond Power, and scaled everything up. Bigger conductors, better shielding and improved noise filtering. We then added yet another level of noise filtration, extending the path to ground to three times the length of the cable itself through a simple and graceful geometry that could only come from the mind of George Cardas. 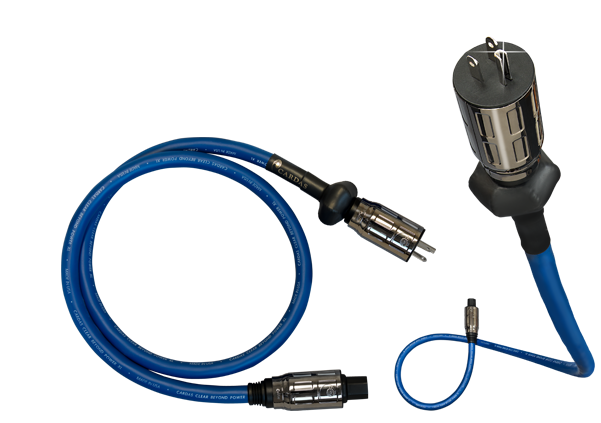 This is our most sophisticated power cable ever, and is designed to provide the largest, most power hungry amplifiers with clean, high current, while also giving sensitive source components the stable, clear and noise free power they require for the absolute highest fidelity. Terminated with our all new premium Cardas E-5 connectors, featuring silver/rhodium plated copper contact surfaces, Clear Beyond Power XL is designed for the most demanding electronics. Clear Beyond Power XL comes standard with Cardas E-5 Power connectors, featuring copper blades & clips, plated with rhodium over silver. All standard international wall plugs are also available, as are 20 amp IEC connectors.